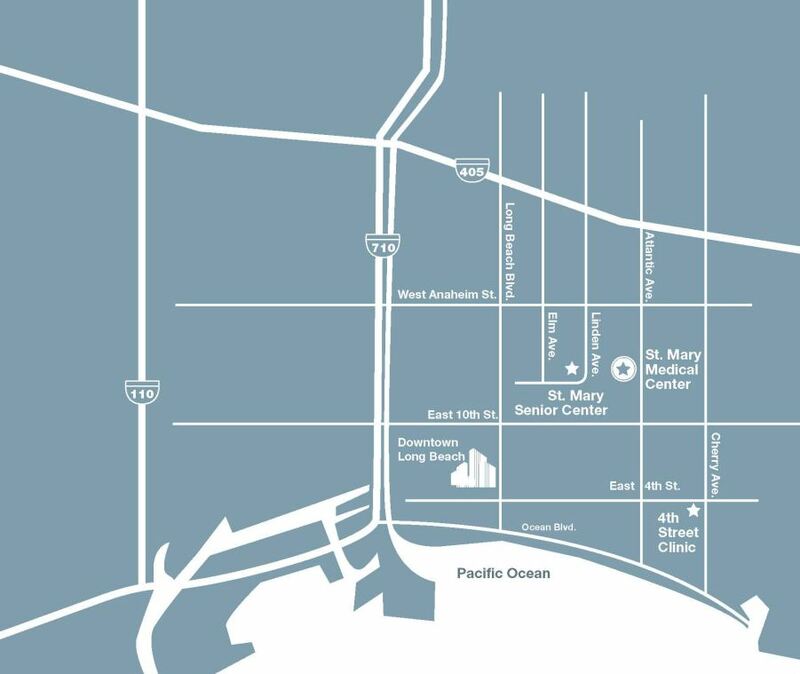 The St. Mary Medical Center Foundation is located in the Atlantic Professional Building of the St. Mary Campus. Our office hours are Monday-Friday, 8:00am to 5:00pm. St. Mary Medical Center Foundation is a non-profit corporation as provided under section 501(c)(3) of the Internal Revenue Code. Contributions are tax deductible in accordance with state and federal regulations. Our Federal Tax ID number is 23-7153876.